Powerful software solutions enabling organizations of all sizes to collect, manage, review and submit research data that streamline processes, increase quality and enhance development programs. The preclinical stage of drug development requires the application of rigorous scientific standards and expertise to effectively advance drug candidates from the laboratory to clinical trials. For more than 40 years, Instem’s comprehensive preclinical software solutions have enabled clients to determine the safety of life-changing compounds while assisting them in bringing products to the marketplace as rapidly as possible. Today, organizations within the Life Sciences are experiencing many challenges including soaring costs, squeezed margins and mounting regulatory pressures. And, the relentless drive for R&D productivity is at an all-time high. 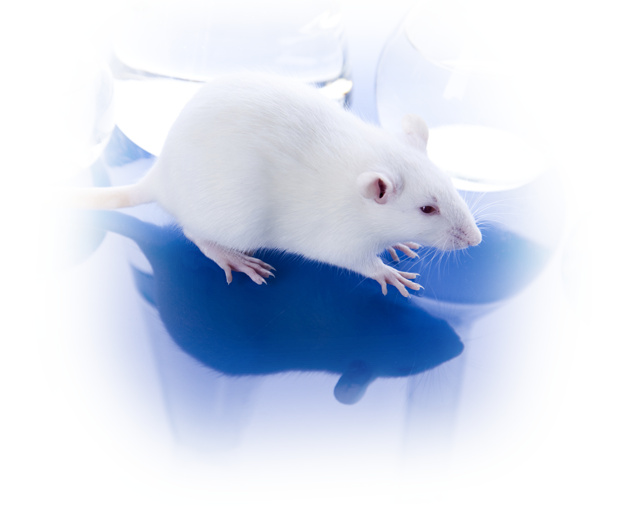 Instem preclinical solutions keep our clients focused on their science, not their software. From the NIH to GSK - from MD Anderson to SRI International - from WuXi AppTec or Charles River Laboratories to our single-user Pathologist accounts reading slides - Instem technology is on the leading edge to ensure all of our clients keep pace with their scientific demands while delivering intuitive and agile systems designed for today’s research environment. It’s a careful balance, but by working closely with our clients we are successfully delivering powerful solutions scaled perfectly to meet their needs today while remaining adaptable to their requirements tomorrow. Our leadership position within the preclinical segment is built on a solid history of inspired, focused innovation and an unrelenting determination to deliver exceptional value and return to our customers. 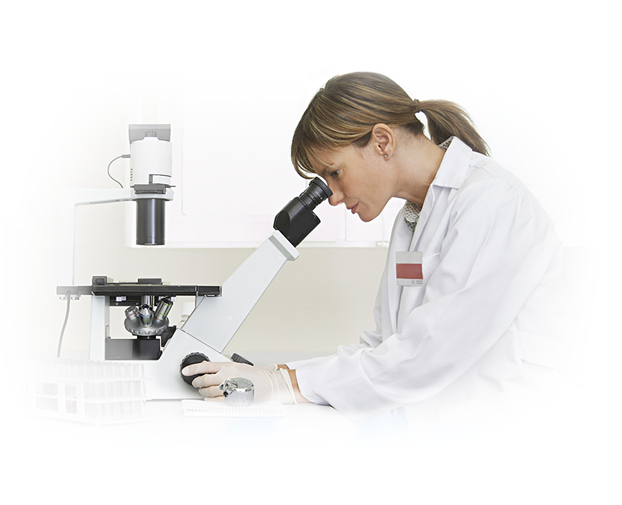 The unrivalled scale and experience of our team ensures that we deliver not just the leading preclinical products, but it ensures every organization of any size will see immediate and easy-to-measure efficiency gains. We invite you to review our wide range of preclinical solutions that clients around the world use to plan, design, execute, analyze and document their research programs and findings throughout all phases of preclinical development. Then, take that next step of contacting us today for a no-pressure practical discussion about how we can come alongside you to help streamline and accelerate your activities. Replace GLP & Non-GLP Paper Data!